Future Proof Your Child! Robotics with LEGO® WeDo® and MINDSTORMS® EV3! Each course is part of our own in-house workshop program, designed to take children from zero knowledge through to readiness for the FIRST LEGO®League! 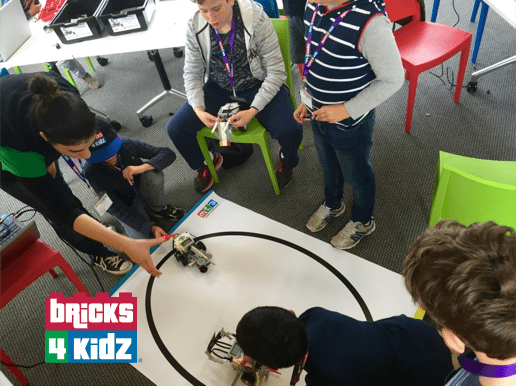 Explore our MINDSTORMS® Robotics opportunities in our after school activities and school holiday programs! In our Junior Robotics Program students will learn how to write programs using LEGO® WeDo® software to control and operate the unique BRICKS 4 KIDZ® models that they build! WeDo® software is a drag-and-drop icon-based software that provides an intuitive and easy-to-use programming environment suitable for beginners and experienced users alike. This program provides a hands-on learning experience that promotes children’s creative thinking, teamwork, and problem-solving skills, which are essential in the 21st century workplace. Junior Robotics is the perfect precursor to our LEGO® MINDSTORMS® Robotics Program. 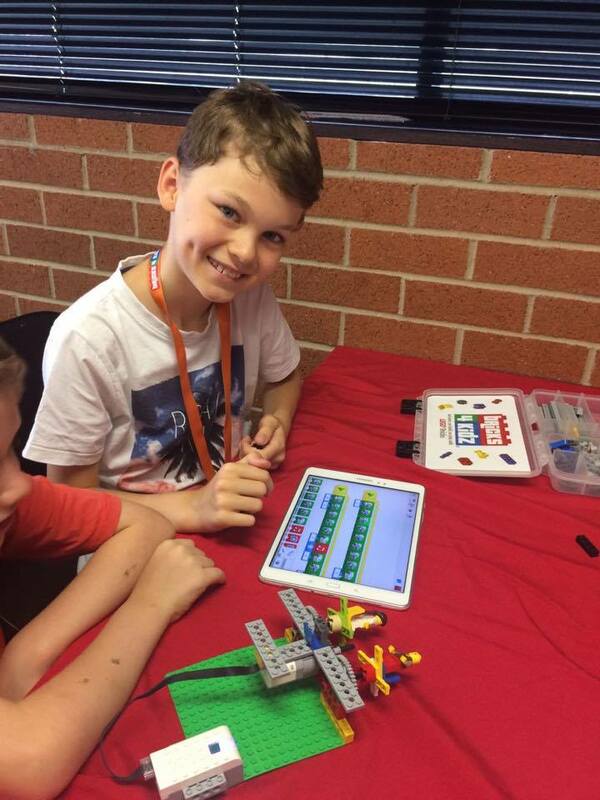 Explore our Junior Robotics opportunities for your child in our after school activities and school holiday programs!